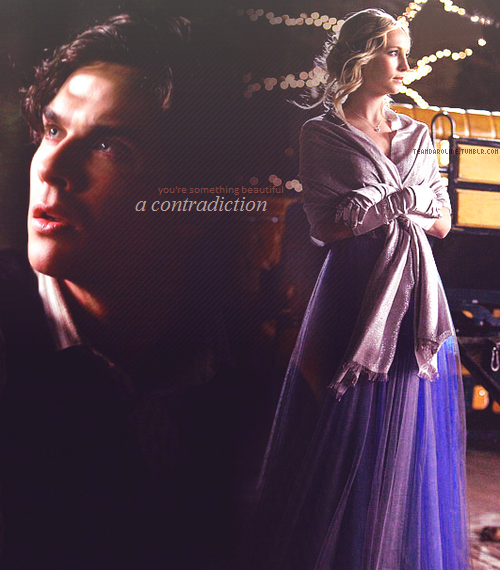 DC <3. . Wallpaper and background images in the Damon & Caroline club tagged: the vampire diaries damon salvatore caroline forbes. 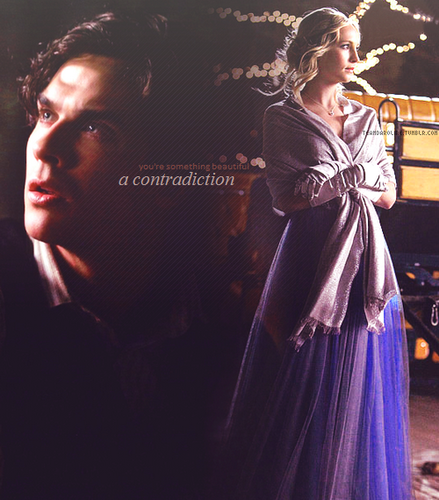 This Damon & Caroline fan art might contain abendkleid, abendessen kleid, formal, abendessen-kleid, formale, strauß, korsage, sträußchen, sträusslein, blumenstrauß, posy, nasegay, corsage, and mantilla.